Lincoln’s leading independent accident repair specialists. Had an accident? We can help! Offering free no obligation estimates and honest advice. 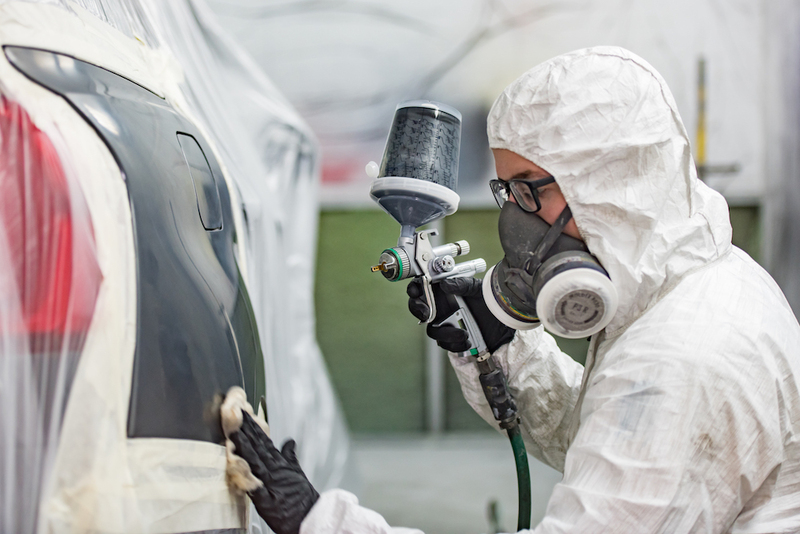 Did you know its your legal right to choose your own independent bodyshop when making an insurance claim?? 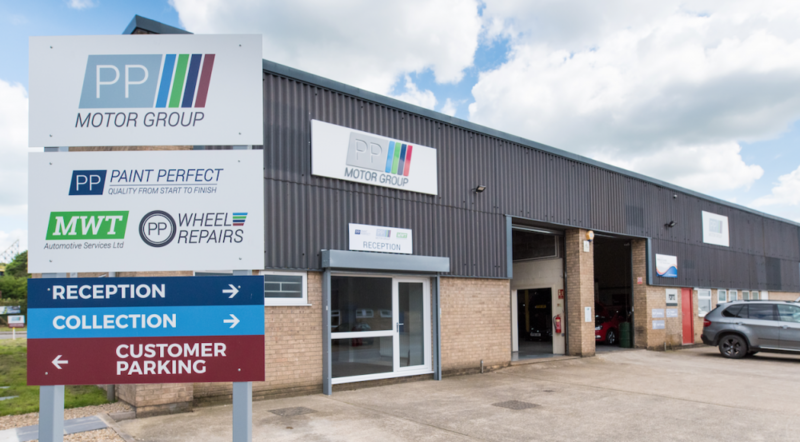 Here at PP motor group we have a dedicated fully equipped bodyshop lead by a highly experienced management team and system which enables us to take full control of your claim from start to finish, making sure your car is repaired to the highest possible standard, we can even help you start your claim with your insurer. If you have notified your insurance company for an at fault or non-fault accident we can liaise with them and get your vehicle repaired to a high standard quickly and efficiently. We have a fleet of loan vehicles to keep you on the road whilst your vehicle is being repaired. If your vehicle is deemed unroadworthy we can arrange recovery and secure storage whilst your claim is being processed. If you have been involved in an accident that wasn’t your fault come to us and let our expert accident management company deal with all aspects of your claim. You will be provided with a like for like courtesy car whilst we repair your vehicle and once more the whole claim won’t cost you a penny. Third party wanting to pay for damage ? This can be a very tricky situation to handle yourself, our Qualified VDA assessors/estimators will talk you through what is required and offer advice on the best route to resolve the situation in your best interests, we can even liaise with the third party on your behalf taking the hassle and inconvenience away, making the process as easy as possible. We always recommend taking down details of the third parties insurance. We offer hear in this situation the other party don’t want to make a claim on insurance, that is understandable but not always in your best interest as the damage cased can often be more extensive than expected, we don’t guess at what’s required, we access and evaluate the situation correctly so YOU don’t get caught out. Don’t want to make a claim? Come to us for a competitive quote we could save your no claims bonus and if possible, we will keep the cost less than the price you would have otherwise paid in insurance excess and future increased premiums. We can also cater for all makes and models and every vehicle is treat with the respect and care it deserves at all times.